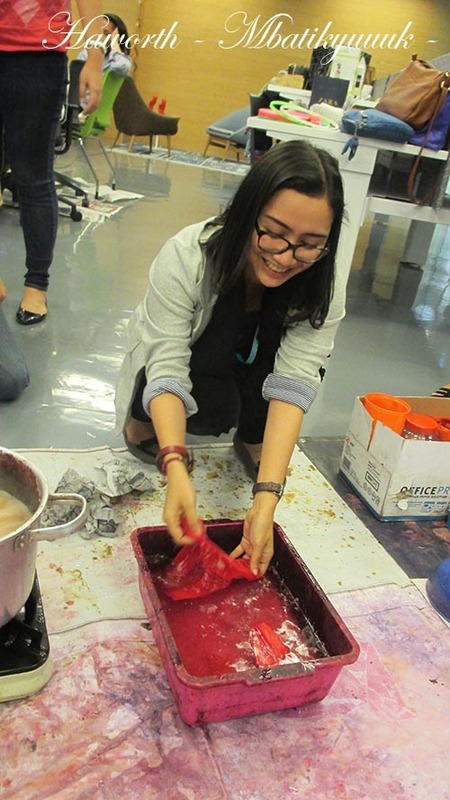 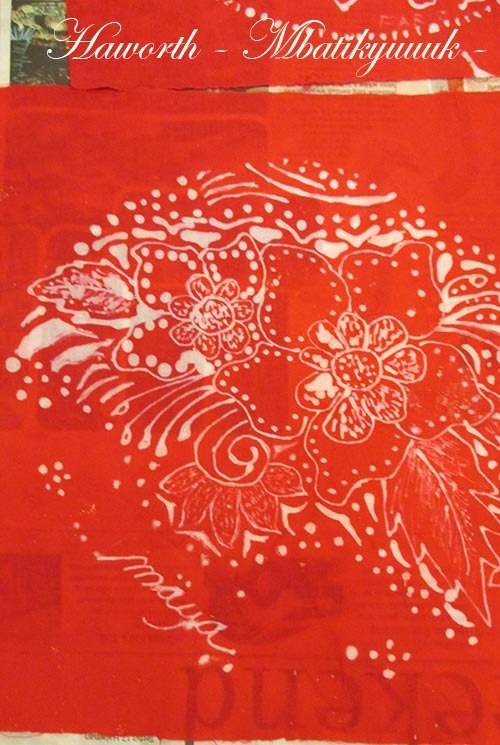 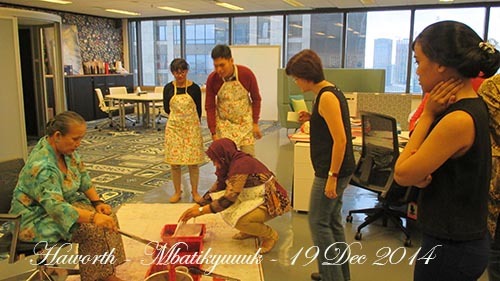 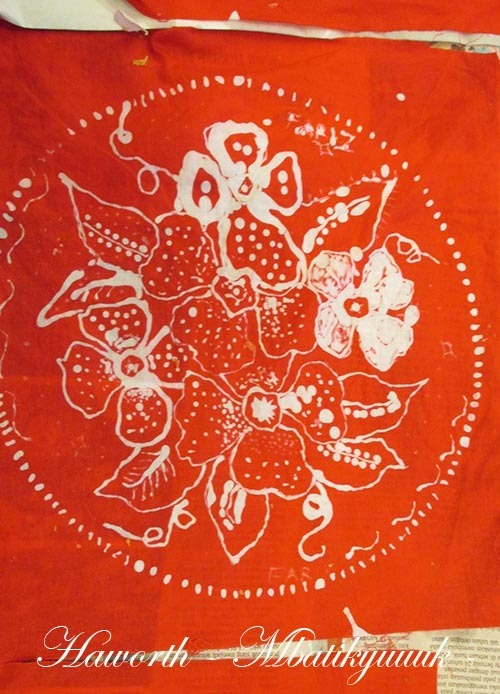 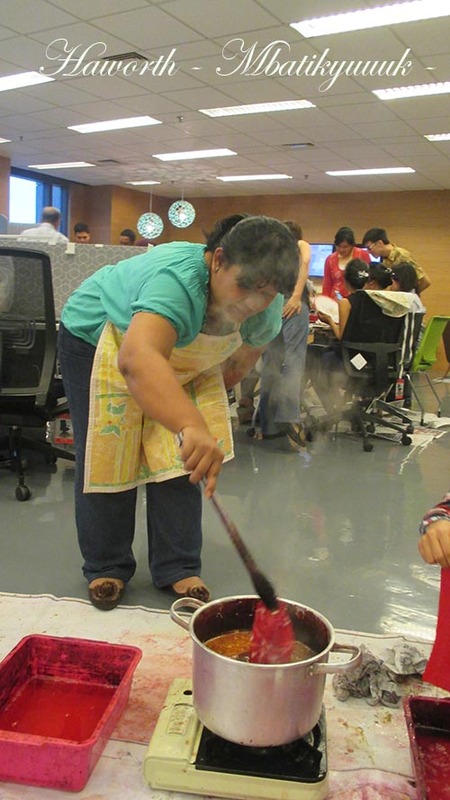 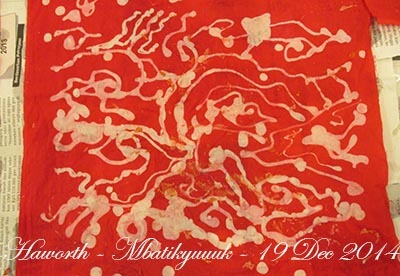 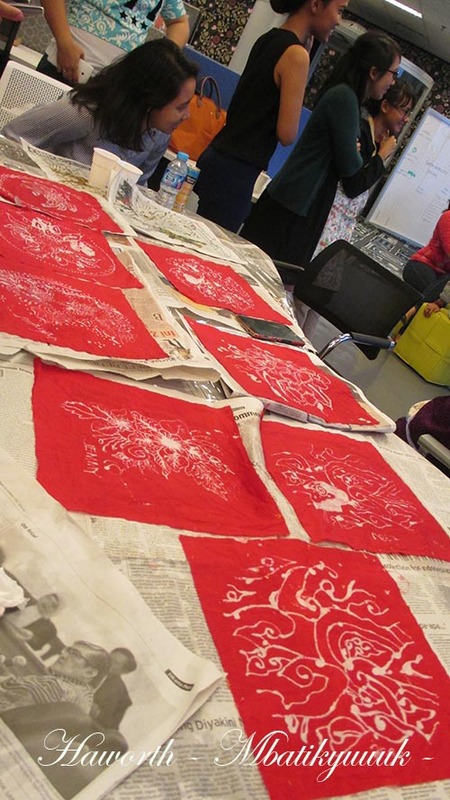 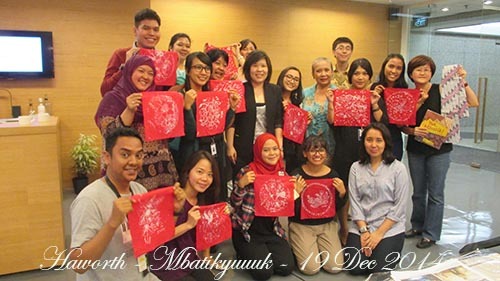 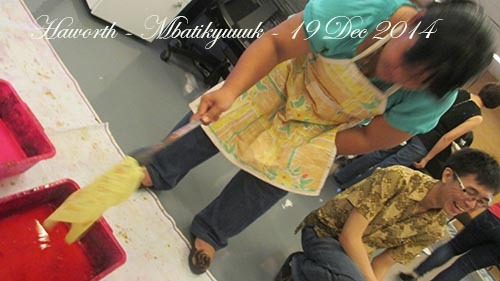 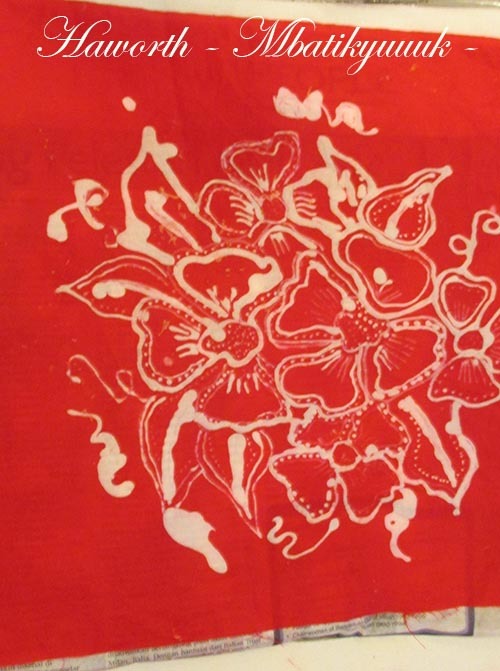 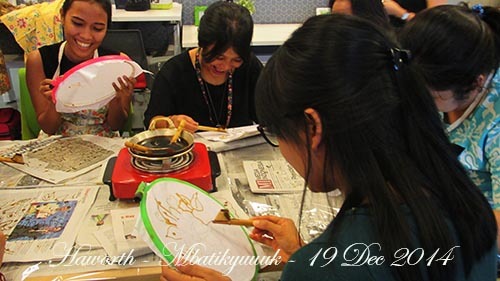 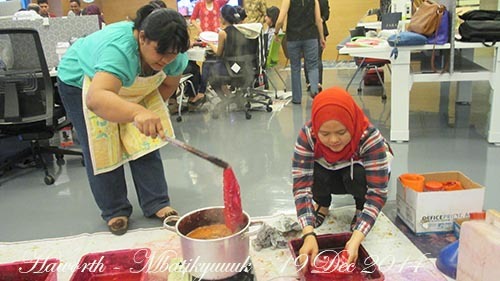 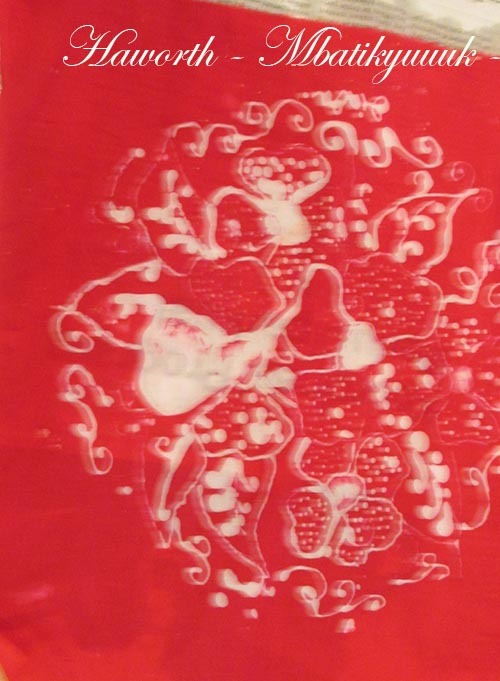 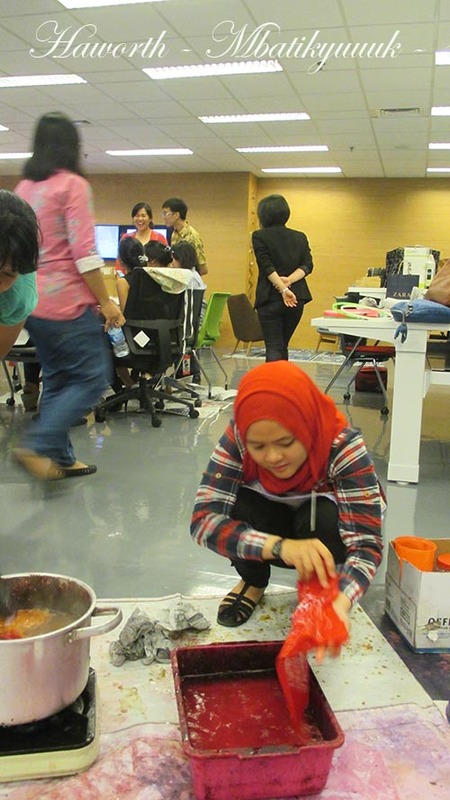 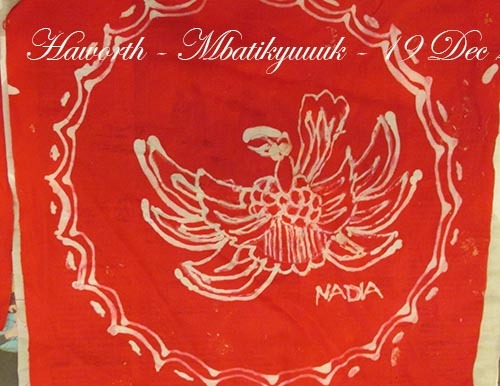 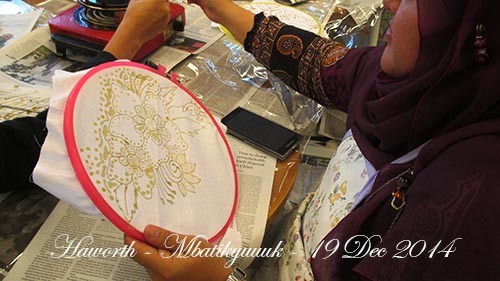 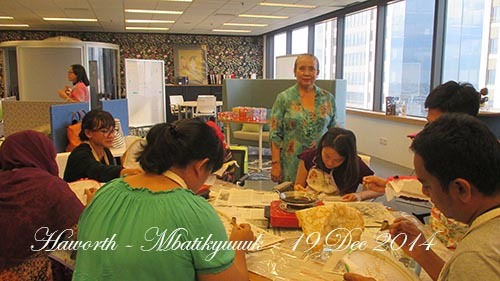 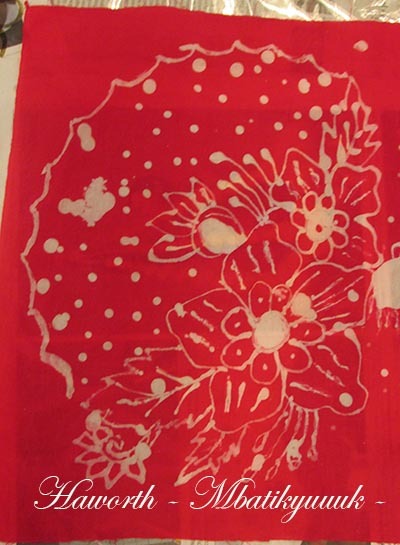 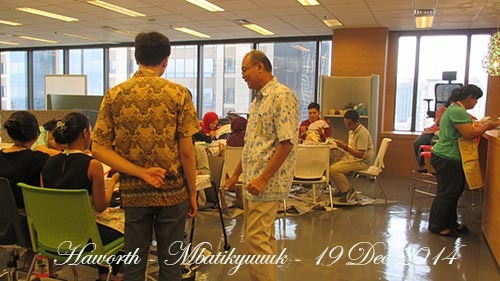 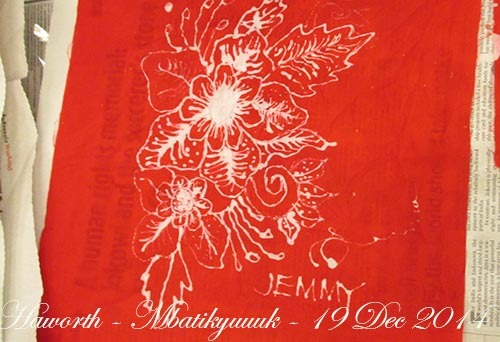 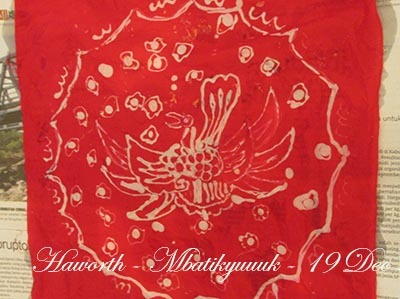 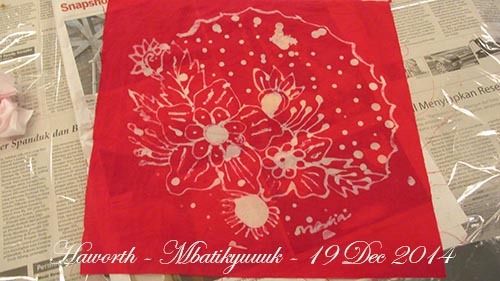 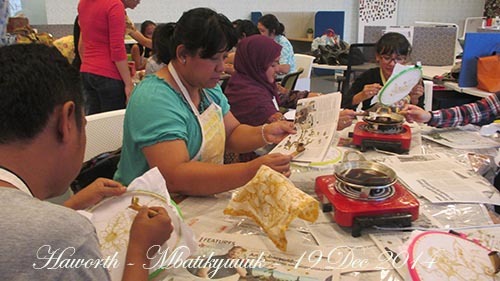 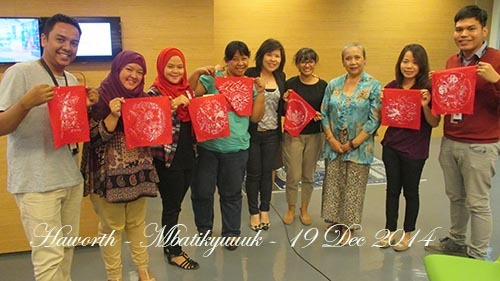 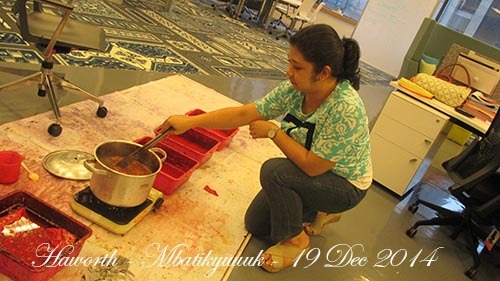 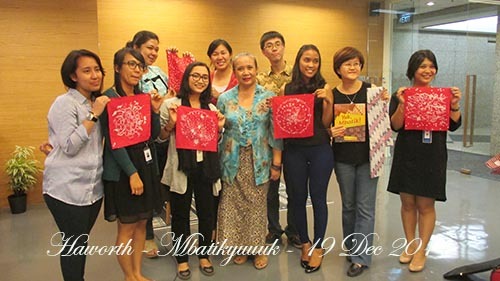 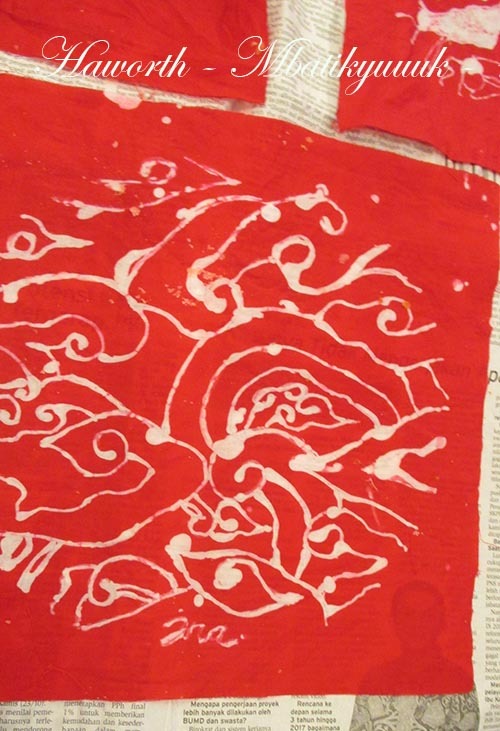 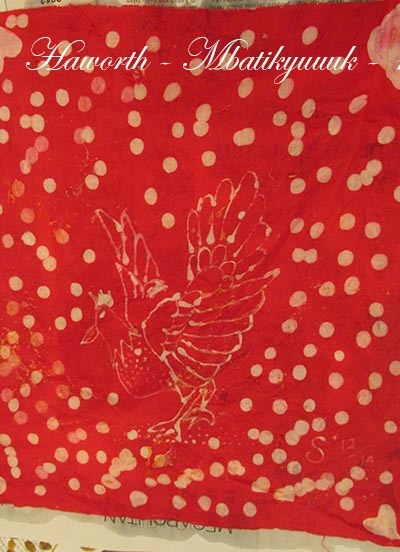 INTERIOR DESIGNER – MAKING BATIK @ HAWORTH – DEC 19, 2014 – Mbatik Yuuuk!!! 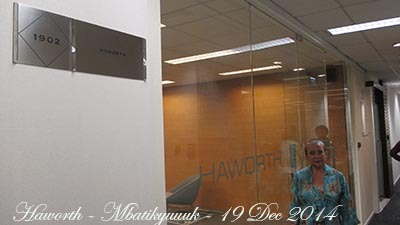 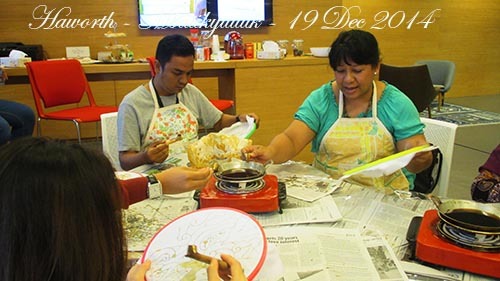 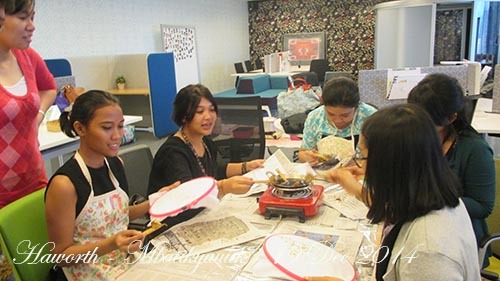 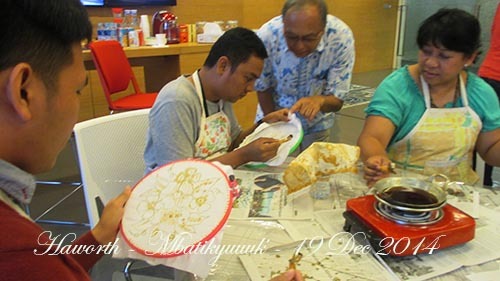 Ms Jocelyn from HAWORTH INDONESIA invited some INTERIOR DESIGNER to get BATIK EXPERIENCE. 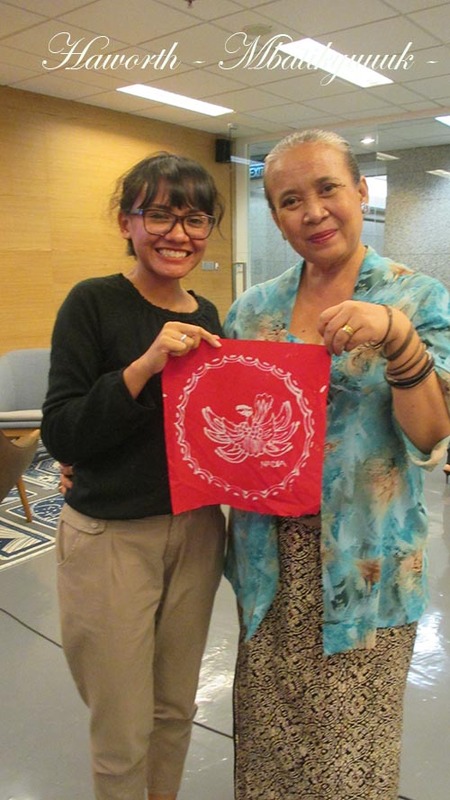 Thank you Jocelyn for inviting GRIYA PENI – MBATIK YUUUK.